In this guide, we will be introducing you to access root privileges in your Samsung Galaxy S8 Plus. If you are an Android user, you might already know about the extent of control you have on your experience on an Android phone. Regardless of whatever manufacturer has made your smartphone, you can truly take control of your smartphone. Users can either install custom ROMs from the application store, but the users who want a little more freedom go for rooting. We have already discussed what Android rooting really is. After introducing it in general, we moved on and introduced you to some of rooting guides. Today, we will be talking about how can you root your Samsung Galaxy S8 Plus smartphone. Still don’t have S8 with you? 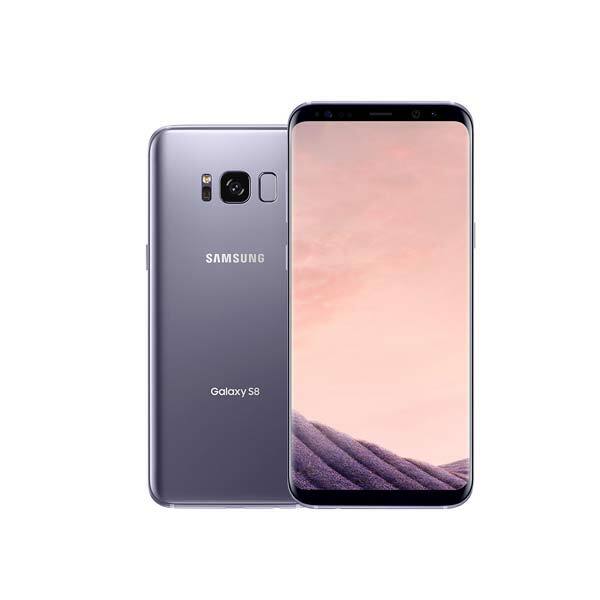 Compare specifications and prices on Samsung mobile prices in Pakistan page. 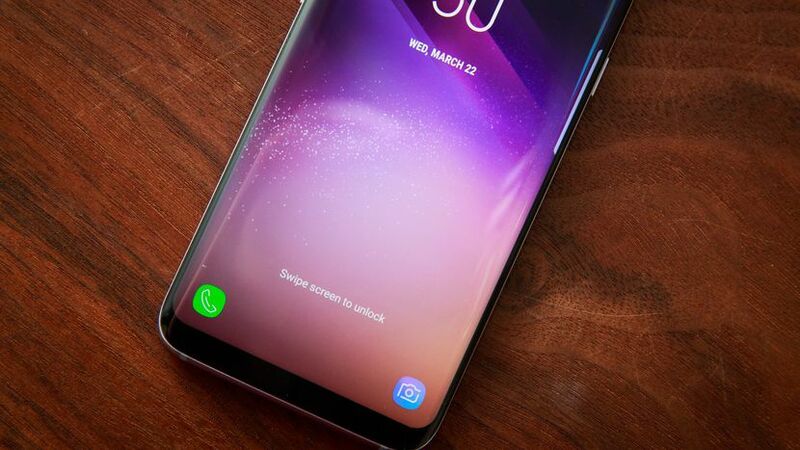 We will be rooting Samsung Galaxy S8 Plus smartphone running the company installed Android Nougat. There are ways to root your smartphones without using a PC through many one click rooting applications that are available at application stores. Although using one-click root application is very easier, the roots are temporary and you will again have to root after reboot. We will be using the widely acclaimed CF-Auto Root tool through Odin on a PC. Disclaimer: Rooting your Samsung smartphone will void its manufacturer’s warranty and you may damage your device. In case of any damage in any form while following this tutorial, TJ is not to be held responsible in anyways. Proceed at your own risk. Transfer all the data from you mobile to your SD card and remove it. Use your PC to back-up the data. Samsung also has the functionality of using Samsung Kies to back up the data. Enable the USB debugging mode by following these steps. The Developer Options are hidden by default so, if you can’t see the Developer Options, follow these steps to make it visible by following these steps. You will be required to download the root package for your S8. 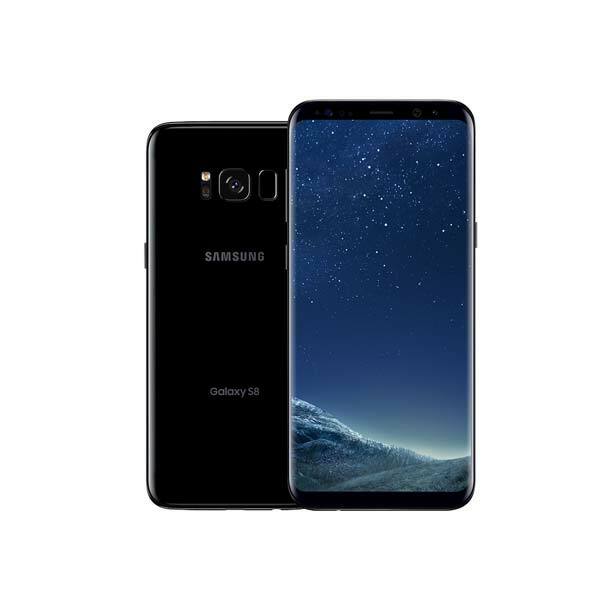 The root packages are different for every variant of the Samsung Galaxy S8 Plus, depending on your region of purchase. Do follow the quick easy steps given below to check what model you really are on and then download the corresponding CF Auto-root package. Scroll down till you see “About Device” or “About Phone” and tap there. Note down the model number. Extract the CF Auto Root package and save the files in a folder in your computer. Before going to the next step, make sure that your device has sufficient battery in it. Deactivate any anti-virus program in your computer so that it does not disturb the flashing process. Open your smartphone in Fastboot mode. You can boot your smartphone into the Fastboot through following steps. Make sure that your smartphone is not connected to any PC. Press and hold the Volume Down and Bixby button simultaneously and then press the Power button till you see a warning note. Agreeing, press the Volume Up button to confirm. Wait for the device to boot up into the said download mode. After a successful boot, connect the smartphone to your PC using original data cable. After connecting, open the folder where you extracted the Odin. Find the Odin3.exe and open it. If you have proper USB drivers of your device in your PC, one of the ID:COM portals will turn yellow. This might take some time. Click on the ‘PDA’ and browse to the file that you have to flash on your phone. This is the CF Auto-Root file downloaded earlier. After clicking the start button, wait for a while. Your phone will reboot automatically into the recovery mode, installing your custom recovery. Check if your device has been rooted by downloading any root-checker application from the Play Store. If the device does not root, you would need to do the entire procedure again. After the reboot, you can disconnect your smartphone. Want such a how-to rooting guide of any other phone? Just mention name of the smartphone in the comments section below and we will be more than happy to look into it.